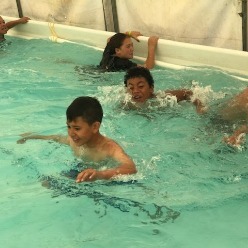 Our Learning Whanau is a collaborative group of year 6 and 7 students. We are a diverse group of students who celebrate our differences and understand that these differences support us to better understand our world. We take part in many different learning experiences and enjoy the opportunities that we have. 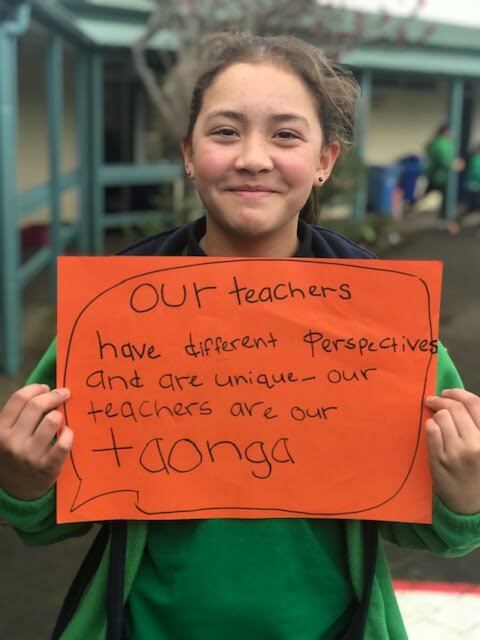 Our learning is differentiated and we understand that while we do it together as a team, we all are on own individual learning journey - including Mrs Auva'a! We are a family. This means that we feel safe and included. We strive to take risks in our learning at every opportunity. We celebrate who we are and work through our perspectives together.